Our first graduates at the PEHI! We are proud to announce that our first year of students at the PROJECT-E Hospitality Institute have successfully graduated in Level 1 and 2 Hotel Operations. 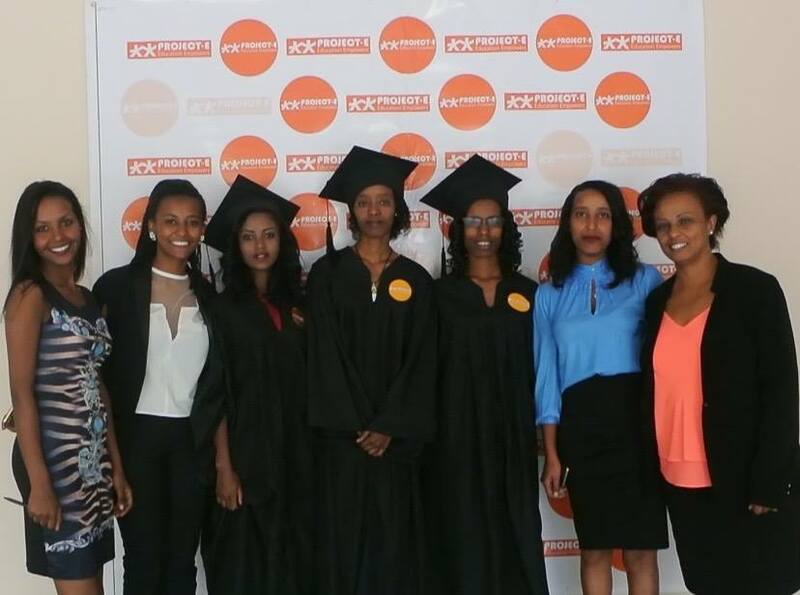 The first ever graduation ceremony for our Institute was held on the 1st of July 2017 on our premises. An interview was conducted with one of the students of PROJECT-E, Yemisrach Seyoum.